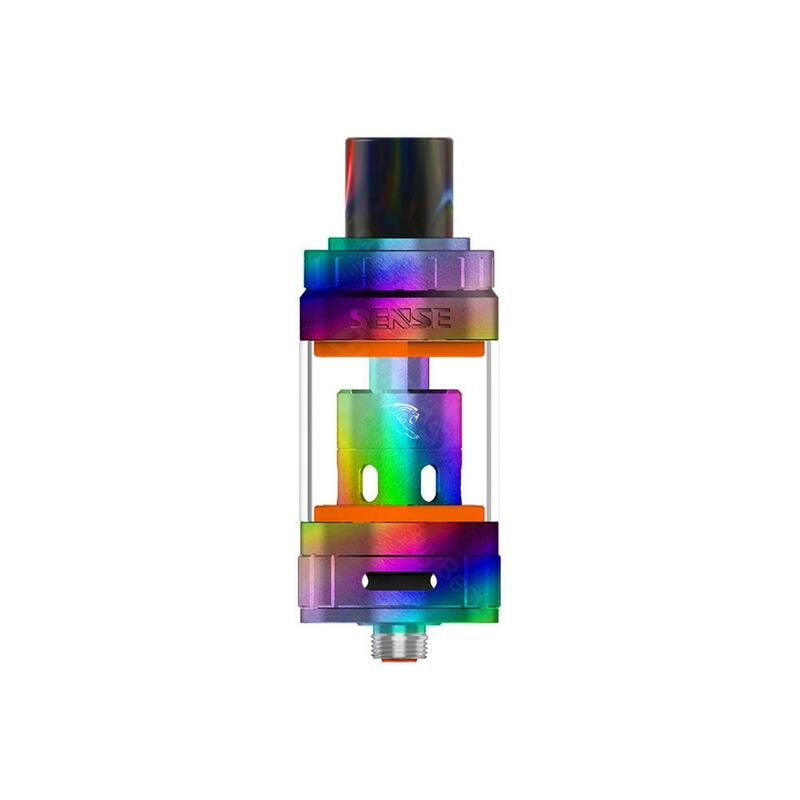 Sense Herakles 3 is a solid 4.5ml subohm tank in 24mm diameter. It features high performance V-jet series coils to bring you unforgettable vaping experience with decent flavor. Made of high quality SS and pyrex galss tube, Sense Herakles 3 is a solid 4.5ml subohm tank in 24mm diameter. The colorful delrin drip tip makes it look more attractive. It comes with convenient flip hinged top fill system for easy refill and adjustable bottom airflow control for smooth airflow. Along with the included high performance 0.4ohm and 0.6ohm V-jet coils, Herakles 3 is an iconic subohm tank with premium flavor and big vapor. • You need to buy e-juice separately. • You also can buy replacement V-jet series coils in BuyBest. Schnell aufladbar, schönes handling einfach zu bedienen und Sense Herakles 3 sieht wirklich klasse aus.